Oxford University Press, USA, 9780192729354, 112pp. Someone nasty lives up the road - a boy called Tarquin - and he's been invited over to play by Josh and Danny's mum. 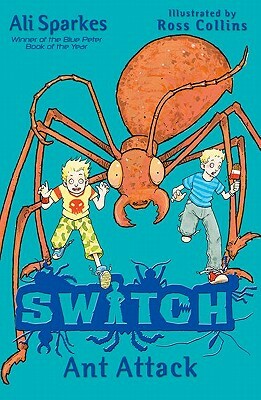 The twins know that their day is going to be a nightmare but when they accidently get turned into ants the situation isn't just bad it's deadly.